Our story starts over 70 years ago with a visionary dairy producer from Victoriaville, Quebec. His name was Lionel Beaudet. His passion was all things nature. And his mission was simple: preserve the wholesome goodness that brings out the best in fresh dairy. And not much has changed since. To this day, we’ve continued Beaudet’s farm-fresh tradition with quality products that respect the purity of nature. Whether it’s our PūrFiltre milks or the butter that started it all, the result is always great tasting dairy you can feel good about. No more, no less. The company is founded by Lionel Beaudet in Victoriaville, Quebec – strategically located among the best Holstein and Ayrshire cattle breeders in all of Eastern Canada. Lactantia® Extra Fine Butter is launched in its breakthrough aluminum packaging. Lactantia® brings a European style butter to Canada with the launch of “My Country” unsalted cultured butter. Lactantia® is purchased by Ault Foods Limited. Lactantia® PūrFiltre, the original microfiltered milk is launched a first on the market, making it a breakthrough innovation. Finally, milk that stays fresh longer without the use of preservatives. Parmalat acquires Ault Foods Limited. 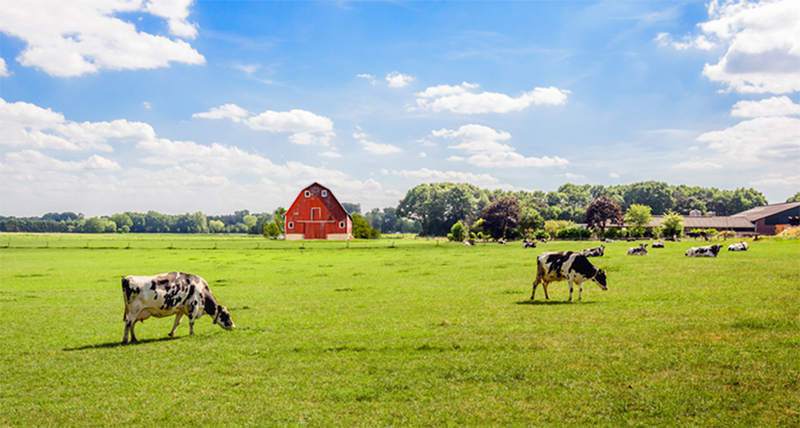 Lactantia® Premium Milk & Cream is now available nationally across Canada. Parmalat is one of the most reputed food companies in Canada with the Lactantia® brand woven into the fabric of Canadian culture.